A beautiful collection of one and two bedroom retirement apartments in Haywards Heath. Discover Petlands Lodge now. 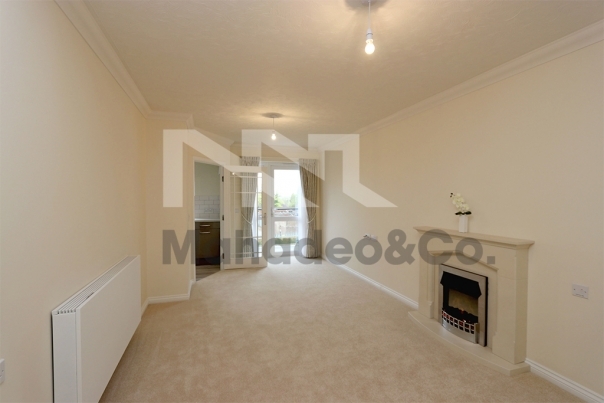 A one bedroom first floor apartment with a balcony overlooking the owners landscaped garden. 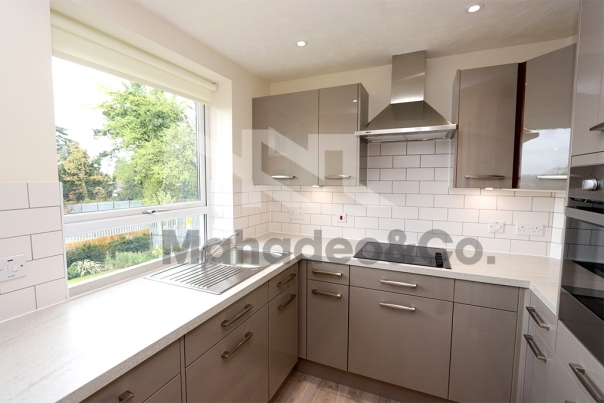 This apartment has a spacious lounge with fireplace and surround and a separate kitchen with large window allowing lots of natural light into the room. The double bedroom has a fitted double wardrobe. 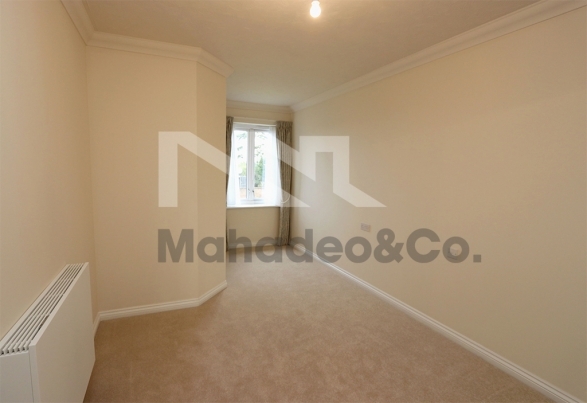 This apartment has carpets and curtains fitted throughout. This retirement development of 43 one and two bedroom apartments is in a highly desirable central location in Haywards Heath, with the town centre and Victoria Park practically on the doorstep. Petlands Lodge has landscaped gardens and a stunning Coffee Bar in the Owners' Lounge, so you can enjoy a hot drink with your fellow Owners and socialise, or indeed curl up in the corner with a good book.